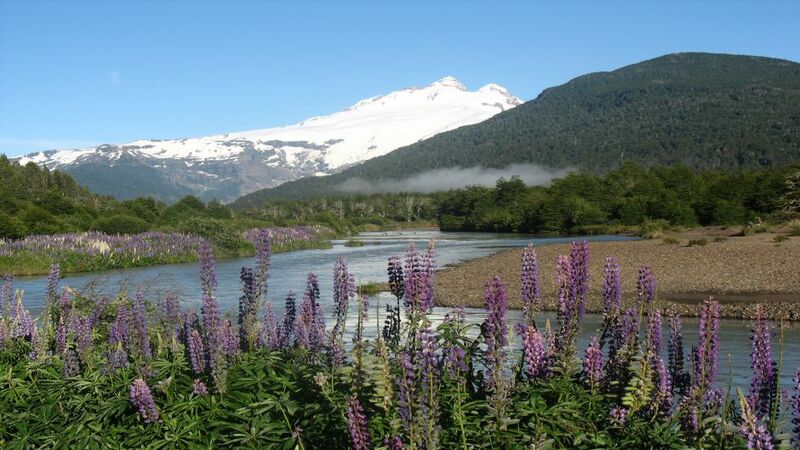 This tour covers one of the most beautiful areas of Nahuel Huapi National Park and the highest mountain in the area: the Thunderer, of 3,478 meters, located on the border between Argentina and Chile. 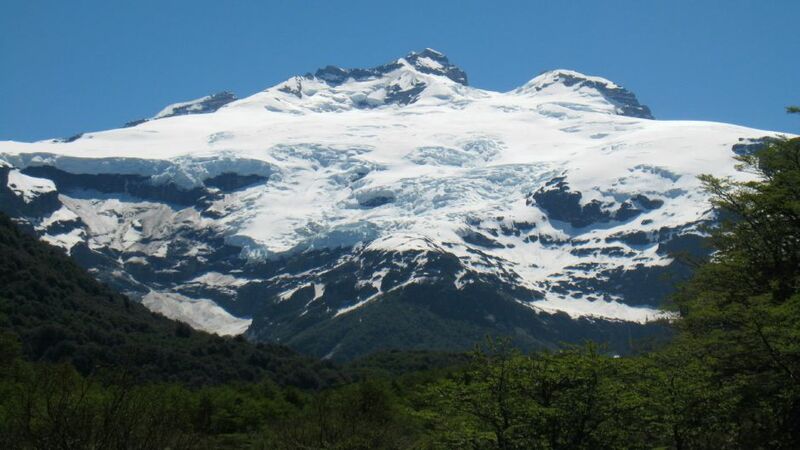 In addition to the amazing landscape on this trip the huge glacier Ventisquero Black, formed by a pristine white blanket on top of Tronador is contemplated. Right there Manso river is born, typical mountain stream which descends from the Tronador zigzagging toward the Pacific, surpassing the height differences through the formation of rapids and waterfalls. From Bariloche, it passes the RN No. 258 to Villa Mascardi, 35 km are traveled along the path Gutierrez and Mascardi lakes. 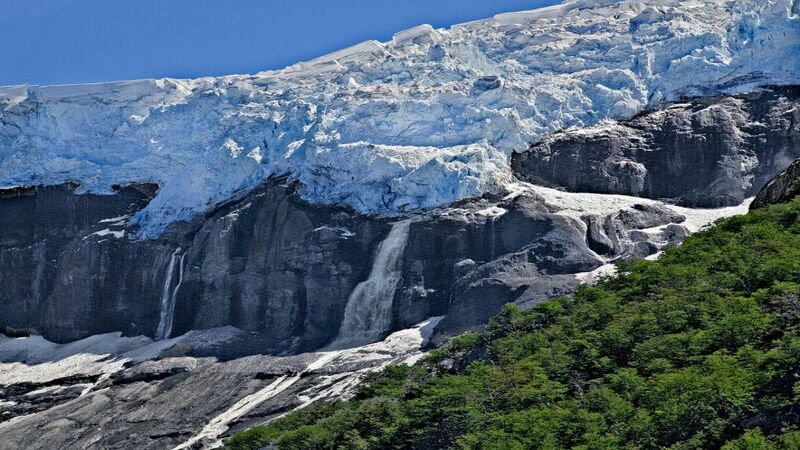 The tour also passes through the Manso Superior river, Pampa Linda, Vuriloches Valley and near the end we arrive at Glacier Black, named for being covered with earth, sand and stones. 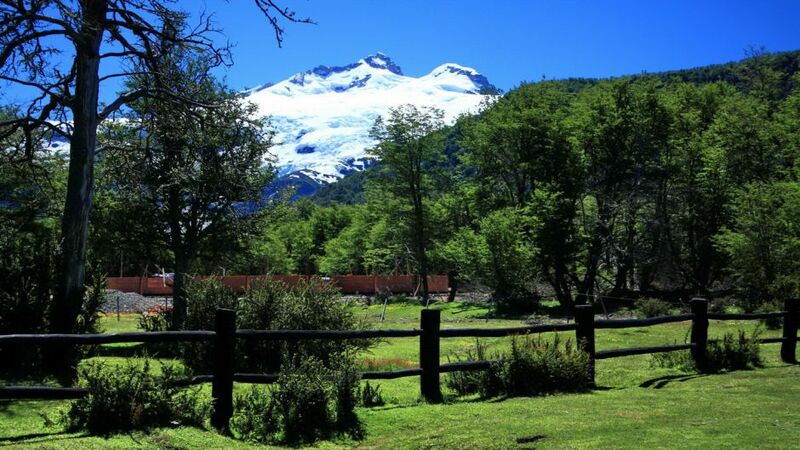 The walk culminates little further at the foot of Mount Tronador, where through a path can be reached on a large rocky amphitheater called Garganta del Diablo. 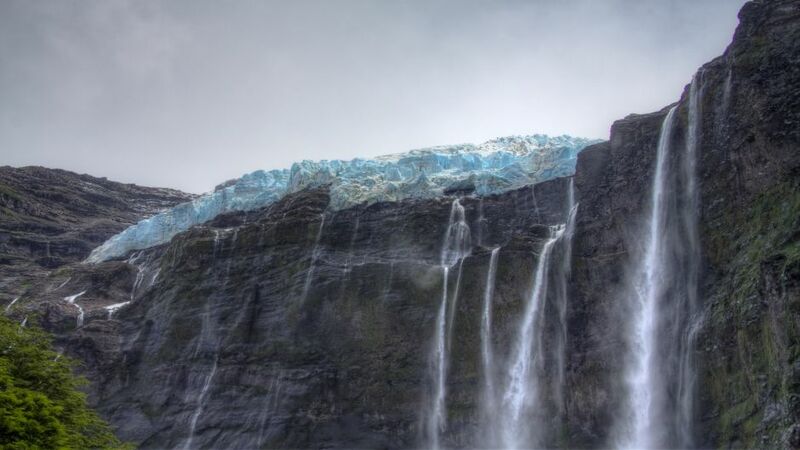 This thread has a spectacular water falling from a great height thaw product.